Posted on December 26, 2011, in Club Life and tagged club life best of 2011, club-life-247-download, club-life-247-tracklist, clublife-247, dj tiesto, electronic, electronic music, free download, house, music, Radio 3FM, radio show, real tiesto club life 247, tiesto club life, tiesto club life 247 best of 2011, tiesto-club-life-247, tiesto-club-life-247-rapidshare, Tiёsto, trance. Bookmark the permalink. 11 Comments. 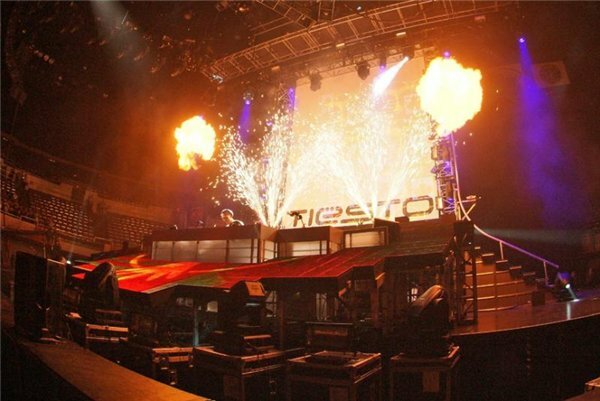 welcom to argentina tiesto….brazil very good!!!! !